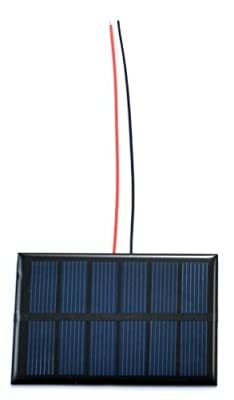 How to connect the solar panel? I received my kit this morning and installed it successfully (except some temperature / humidity problems), but I got a simple question : How to connect the solar panel ? I have tried to find any tutorial for that, but I just don’t find it. Hi @Yaug! It is nice to hear that you have received your kit and that is already up and running. I guess we have already fixed that temperature and humidity wrong measurements. In relation to the solar panel, we are working on all the documentation and the solar panel connection will be one of the first documents to be published. please, stay tuned! All the best. Wrong measurements are still here . But thank you for answering my question. I’ll wait until you release documentations. I would be interrested in that documentation too. I guess I have to connect the solar panel to the green input on the SCK am I right ? It seems that the temperature and humidity problem is now solved, so I’m now focusing on having my sck fully functional. Any progress on a tutorial for the solar panel ? If I may help on this. I think I successfully connected the solar panel to my board. I wired the + and - nodes on the panel to the + and - slots in the green part located at the left of the battery input on the board. I tested it by exposing the panel to light with the board connected and the green led indicator lighted up. Is everthing working successfully ? No because I have a problem configuring the device and syncing data to server. However I doubt that it’s linked with the solar panel connection. I ran the kit for about three weeks via the solar panel but the power provided does not compensate the power consumed. only every other day the kit is online. Will have to connect the kit to permanent power - here in the city I have no better place for the solar panel to be more effective (direct sunlight only for 1 hour per day possible). Can somebody please draw into the image which connector is + and which is - for the green adapter on the board. I cannot see any signs there. Also an advice on how to “permanently” connect wires to the green connector would be helpful. They fall off when I just put them there. Further, I would like to know how the maximum power I can put to the USB port since my phone chargers come with different voltage. Hi @tbsprs! If you take a closer look to the area around the screw terminal connector you will see a “+” sign that tells you where to connect the positive wire. You need to remove the sensor board (unplug it from the base board) in order to properly connect the wires to the screw terminal using a small flat screwdriver. Any 5V and 500mA (or higher) charger will do the job. All the best. I am not sure if I understand what you mean by “the screw terminal connector”.  Can you please either refer to the solar panel or the SCK? What do you recommend to permanently attach the cable to both the green connector of the SCK and the black power connector of the solar panel? Hi @tbsprs! Sorry if I was not clear enough with on my previous explanation. I was referring to the green terminal connector of the SCK. In order to connect the wires to the green power connector, you need to unplug the sensor board from the base board. Then you will have access to the screws and you will be able to attach the wires properly to the board with a small flat screwdriver. For the black power connector on the back of the solar panel, you can solder the wires to the terminals or just run them though the hole and wind them on themself. I hope this helps. Best. So, if we connect like you said, the solar panel will works ? Hi @yaug! Yes, if you connect it this way it should work. The only thing you need after connecting the solar panel correctly to your SCK is a good amount of sun. Best. I have my unit up and collecting data on battery. I am charging the battery via the micro usb connector from my computer. I am running linux ubuntu and had to use the Arduino IDE and serial monitor to configure my device to the internet and upload the most recent firmware. I will be installing and testing the solar next. I noticed the “+” sign on the lower SCK board for positive DC solar connection side, the other side not marked is the negative. The documentation says 7 VDC @ 500 mA for the appropriate solar cell requirement to run the SCK and recharge the battery. I will do some bench tests to verify/measure the provided solar cell panel output. Thank you @marki. Please, let us know how it goes with those tests to verify/measure the provided solar cell panel output. I will also be doing some test on this today. All the best. a recommendation or link to some sort of mounting bracket would be REALLY nice, instead of here’s a solar panel, have fun. Can’t even find who manufactured it. @wakeforest: here you have the link to the solar panel manufacturer’s site and model: http://www.sungoldpower.com/10w-polycrystalline-solar-panel_p93.html To be honest, we have not searched for a mounting bracket yet, despite we have talked about it several times. It would be really nice if we work together on it. What do you think!? Best. would it be possible to just connect something like this to the battery plug on the board? couldn’t that just power it?